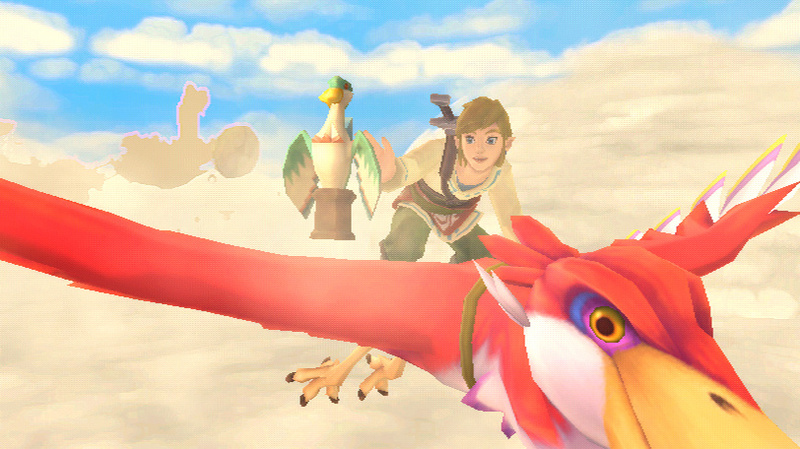 The Legend of Zelda™: Skyward Sword marks a turning point for The Legend of Zelda franchise. 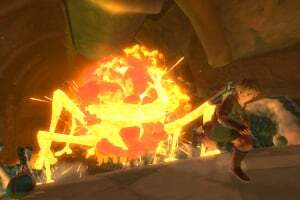 The introduction of full motion control enabled by the Wii MotionPlus™ accessory synchronizes player movements with Link's actions while offering the most intuitive play control of any game in The Legend of Zelda franchise to date. 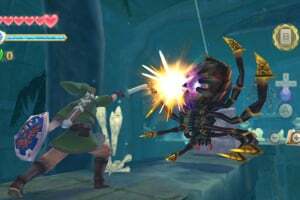 Thanks to the required Wii MotionPlus accessory, every movement of Link's sword matches the player's motion with exact precision. 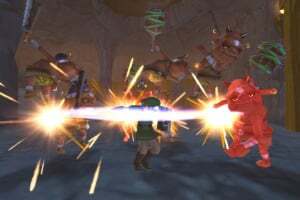 If players motion left to right, Link™ swings from left to right. 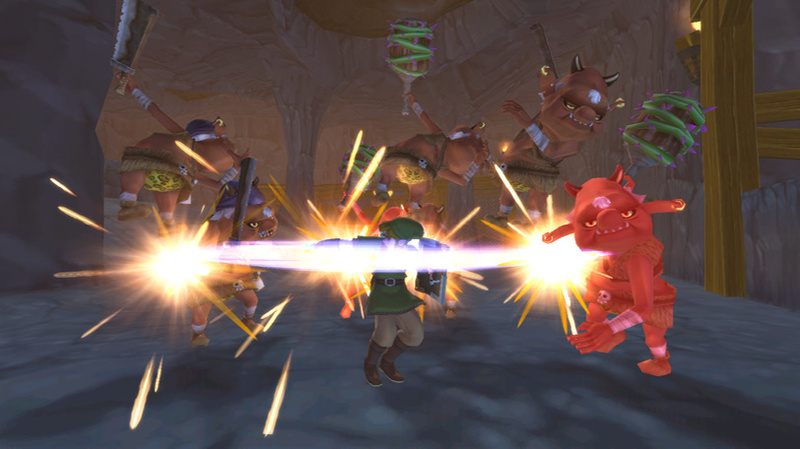 The precision play control is applied to enemies as well, as players must contemplate strategy when battling opponents that actively try to defend against attacks. 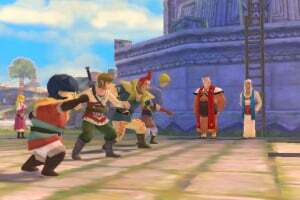 Wii MotionPlus puts an arsenal of items at the player's disposal. It offers a multitude of actions with just simple, intuitive motions. 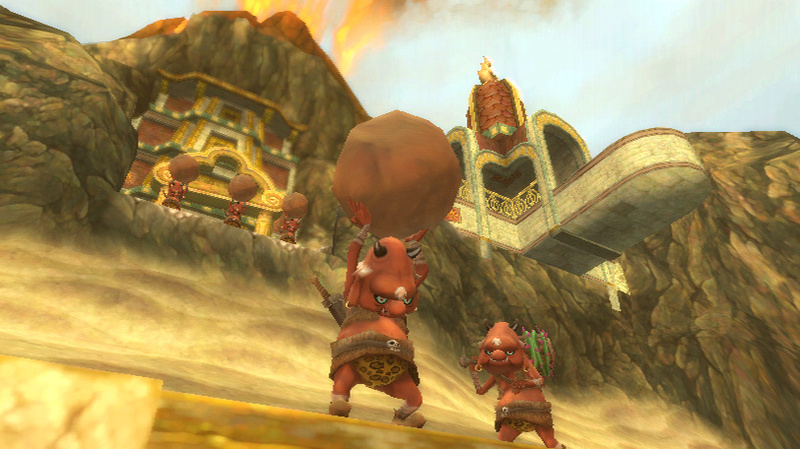 Players will try their hand at firing a bow, tossing bombs and using a whip to battle enemies and solve puzzles. 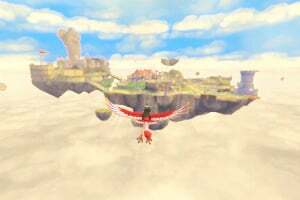 The game will also introduce a distinct new graphical style perfectly suited to the franchise's fantastical universe, like a painting come to life. i am soo freaken pumped for this!!! i hope it isn't in first person though, cuz it just wouldn't be the same. Agreeed! will be awesome. cant wait to playy! One of the tags is hyrule. Let's hope that it stays. 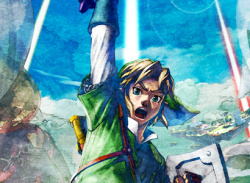 This year will ROCK, Mario Galaxy 2, Metroid:Other M AND new zelda title EPIC!!!! 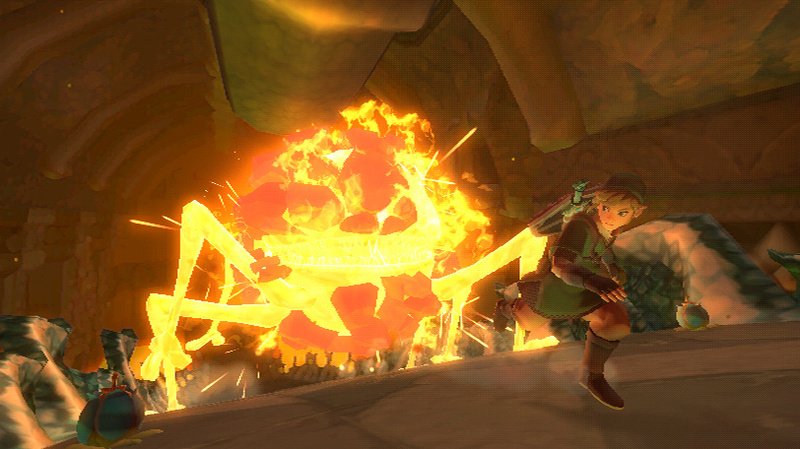 doubtful zelda will be this year, but whenever this comes out it will be awesome! and i dont think they'll make it 1st person. where did u hear that? 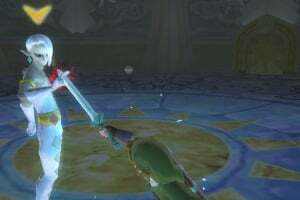 Finally, another wii Zelda! I'm tired of the ds crap. You know what would totally blow my mind? 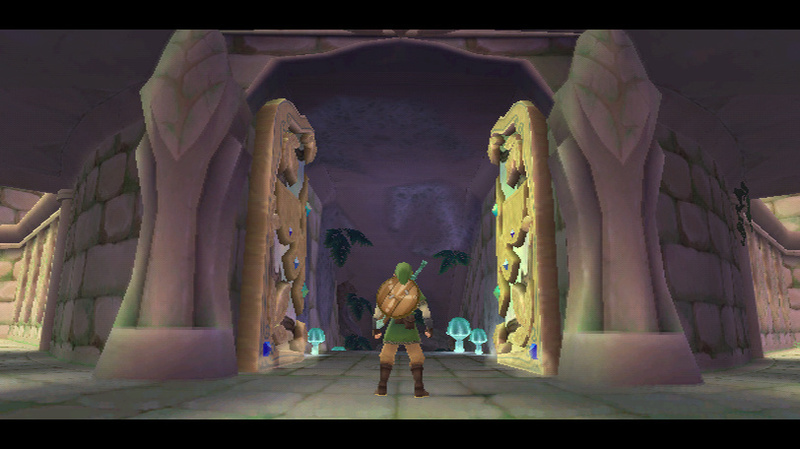 @11: I take it you played LoZ for CD-i? This is probably going to be one of the best digital objects ever. 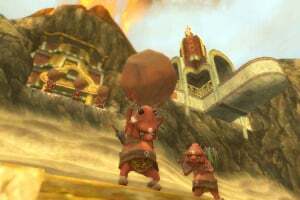 I thought the Graphics wer suposed to be better than Monster Hunter tri !? 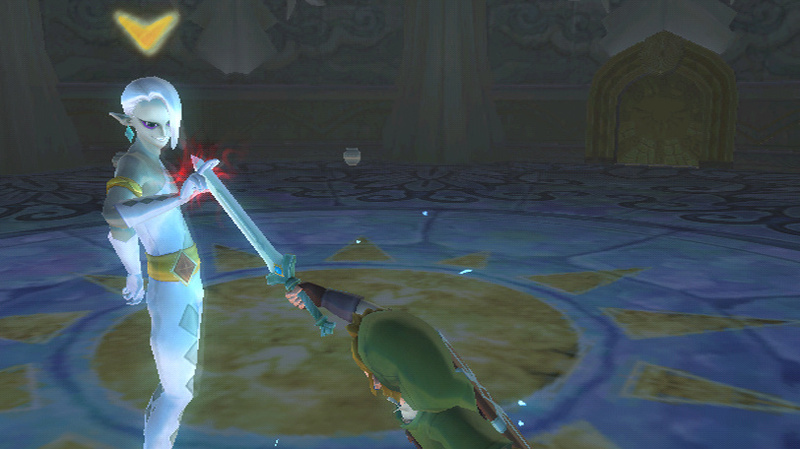 The graphics don't look that great but the swords play looks cool. 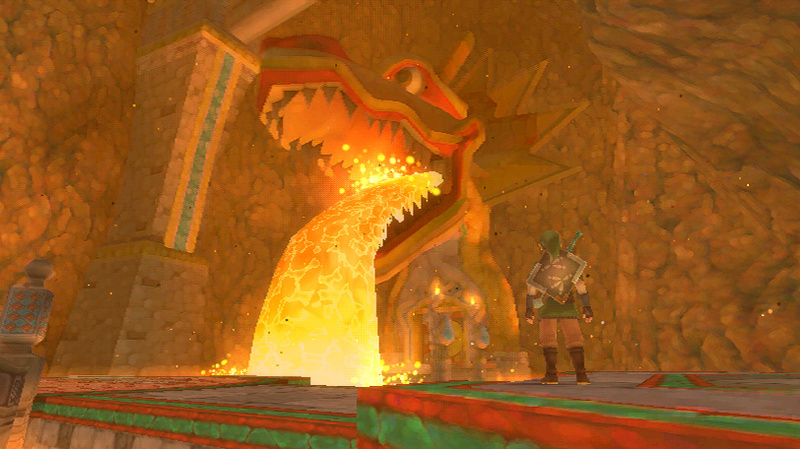 The Grapics for me are a minor step back for a Zelda game. 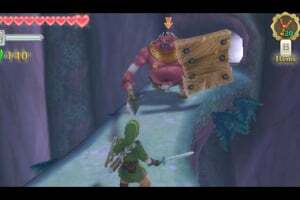 Not to mention I'm a huge Zelda fan; I loved Zelda the wind waker, and really loved Twilight Princess, but it's all down to the final game and if people give it a really good rating will I ever buy it. I love the art style. 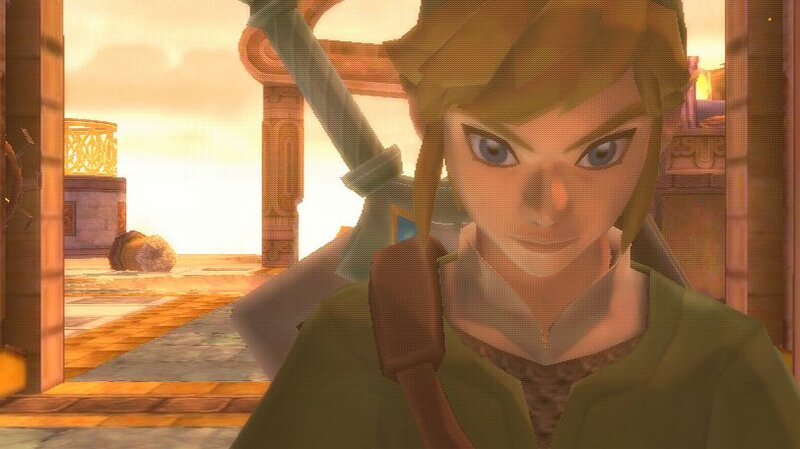 It's easily the best-looking Zelda to date. @17: BULLCRAP! The graphics are simply gorgeous. I've never seen a Zelda title look this beautiful. 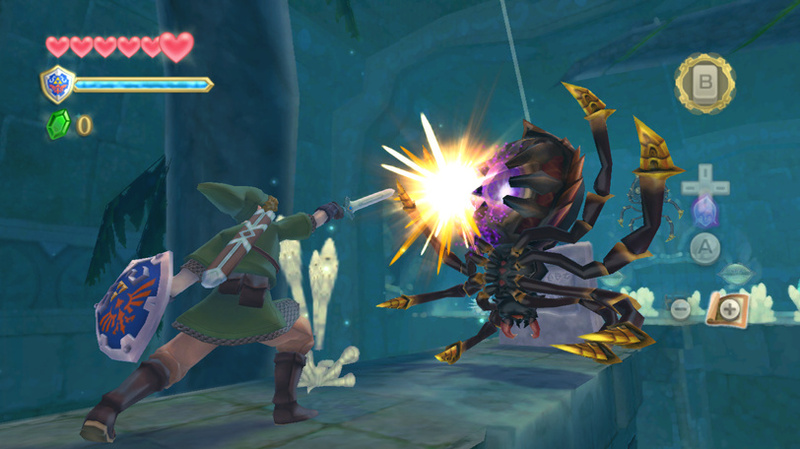 And of course the trailer has pwnage music, which guarantees Skyward Sword will have a killer soundtrack. must have, one thing that is for sure. but I read on another site that the launch date in Europe is june 2011. 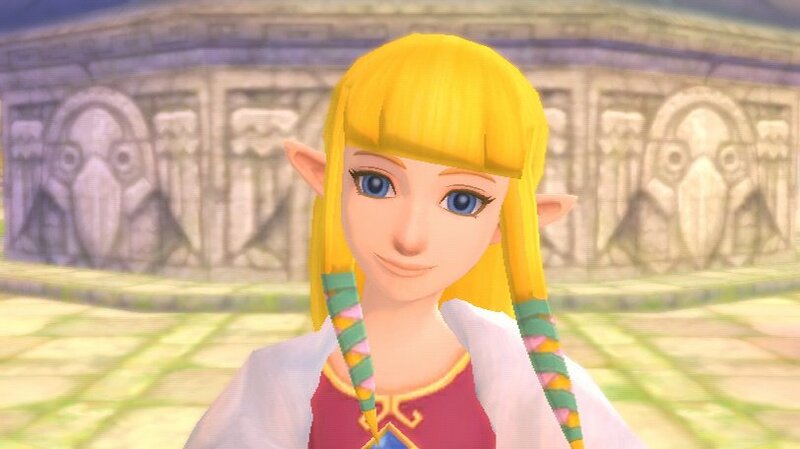 Of course, they'll be hordes of "teh harcore Zelda fanz" who think that this is the worst art-style ever. 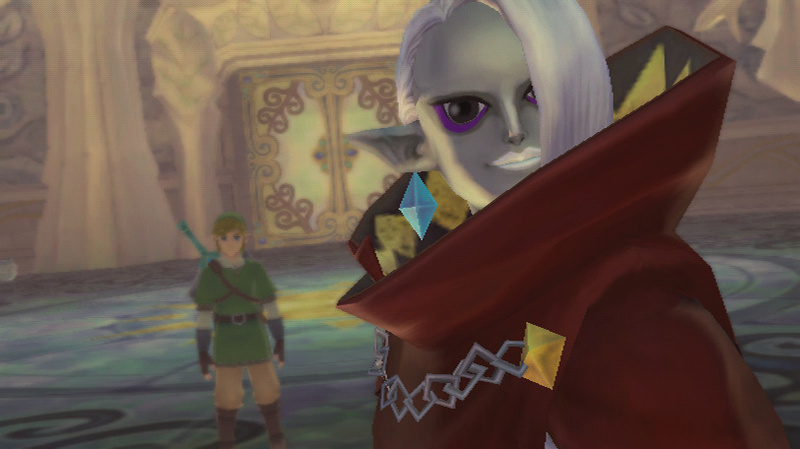 @Delso I am not familiar with Zelda: Two Thrones. Is it like Prince of Persia: The Two Thrones? That last part of the video reminded me simultaneously of just cause 2, kid Icarus, and that trailer for COD black ops. 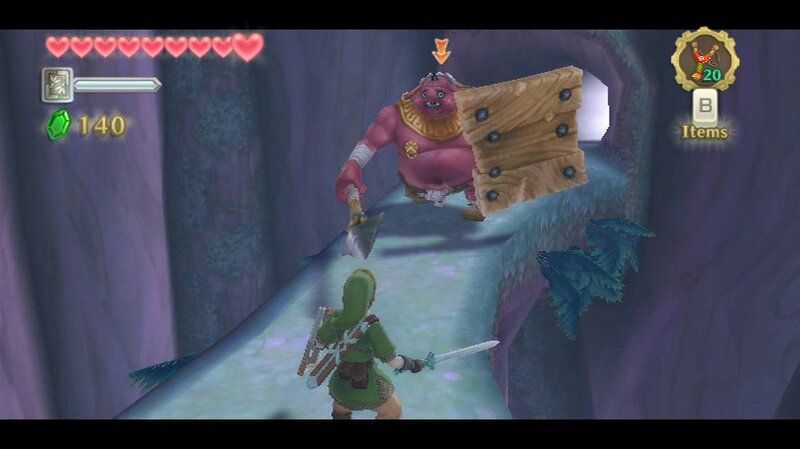 This zelda game looks pretty epic! Rather odd, I think this is the least interesting Zelda title, it just sounds a little stupid (even though it's fitting to the plot), but its looks like the best entry yet! 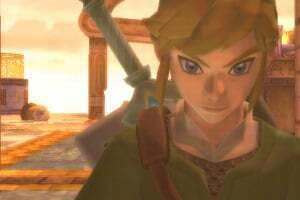 The orchestrated score sound fantastic in the trailer, the swordplay looks great, and I'm a huge fan of the Wind Waker art style, so combing that with TP's more adult-looking Link is pure greatness! Go Nintendo, Go! P.S. 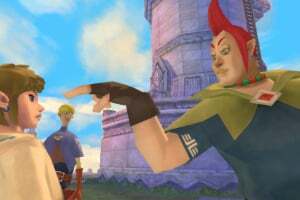 Hoping to go all Belmont on those enemies with that beastly whip! One of the main reasons I'm getting this now is so I can show off my Link cosplay. 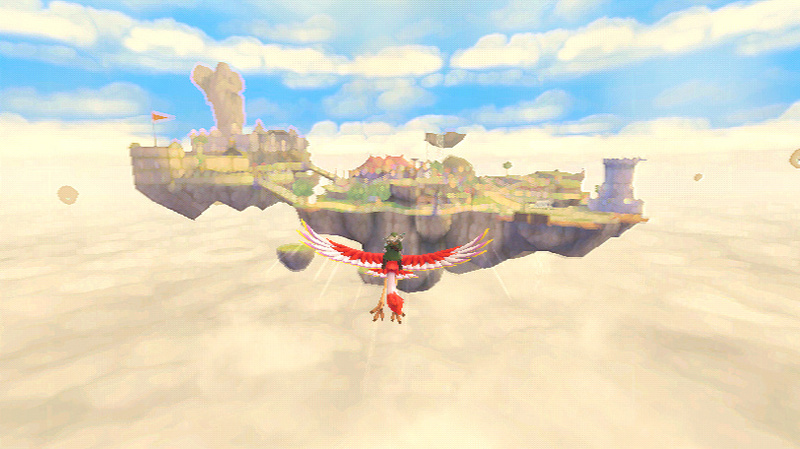 but somehow it seems much more pleasant then it did in Wind Waker. I'm not sure how much I like all the motion based actions that are used in this game but as long as they don't make the motion controlls to complicated it should be fine. Me wants. And to the guy who said his sister doesn't want this because she played it already, go slap some sense into her (in a loving brotherly way of course). 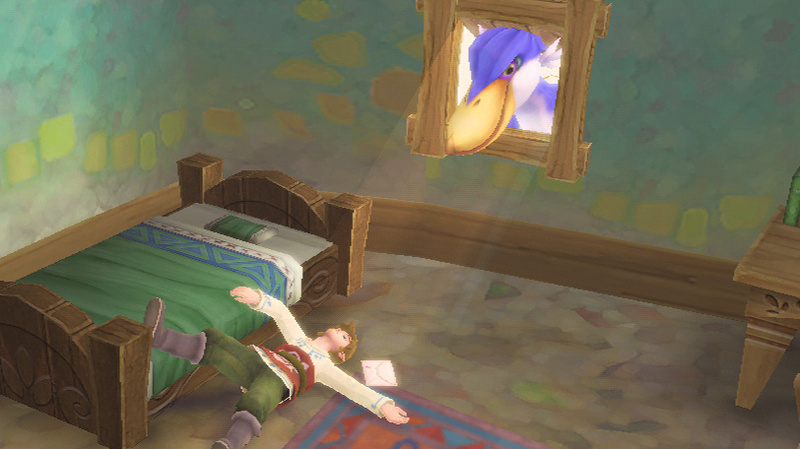 Waaaaa! This cant come out any sooner ! Yeah, that orchestrated piece is standard trailer music from Twilight Princess. I did a YT vid with it years ago. 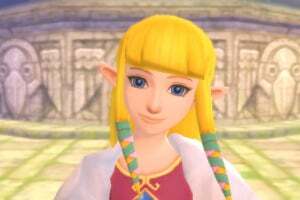 i have played Zelda for a long time now and by what it looks like and what i have heard i think that this game will be pretty good. 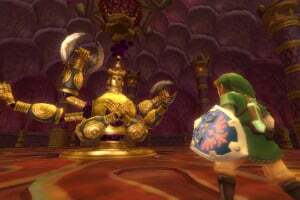 I can't wait till it comes out just like i was when twilight princess came out but one thing i am worried about is the graphics i liked the twilight princess graphics better. i must have game now !!!!!!!!!!!! Wish. I. Had. A. Wii. 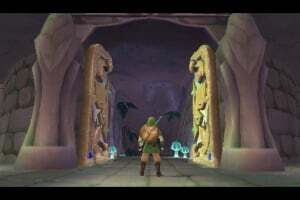 For The First Time in My life i wish i were a year older, AHHHHHHHH I want this game NOW!!!!!!!!!!!!!!!!!! @37 Zelda is one of the best series from Nintendo what proof do you have that this is the last game!!! 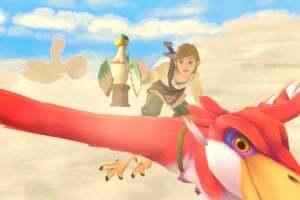 legend of zelda skyward sword is going to be totally awesome,i also like how the graphics are wind waker & twilight princess graphics combined. 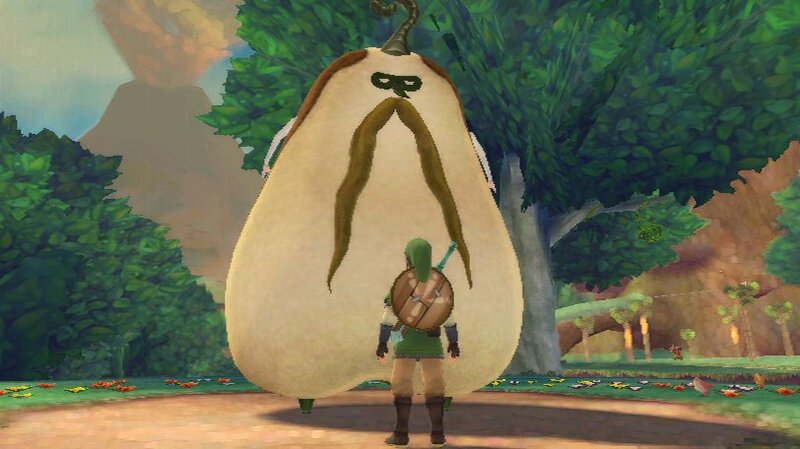 i was on BestBuy this morning looking for a Wii action replay when i crossed skyward sword and it said the release date is 7/1/11 on a Friday!!! The only reason i think they would release it in summer( when kids are mostly on vacation or playing outside, as opposed to winter when kids are mostly getting games for chrstmas) is that nintendo feels confident about it. And thats a good sign. If this is anything like twilight princess... this game will deliver!!!! I'm soooooo freakin excited!!!! Though I am curious as to the plot. 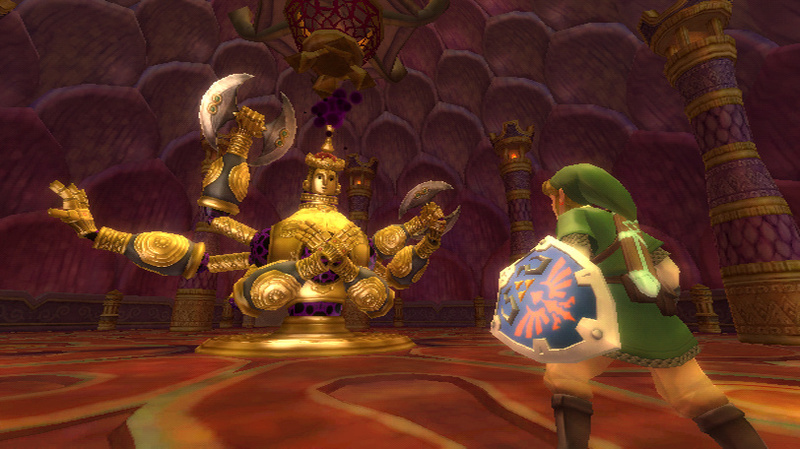 I did indeed like Twilight Princess, and got 100% for the wii, because that it was interesting. 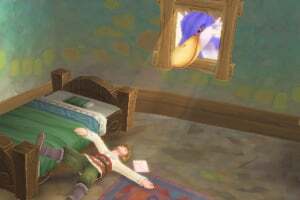 I am very curious as to what his game has to offer, because Ocarina of Time is going to be a tough challenge to beat. thats um... one very HAPPY looking bad guy, Gracious And Youthful. 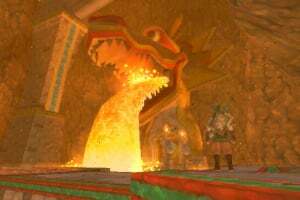 err Right... the rest looks wicked though, wheres the imposing badies like wind waker bosses and even spirit tracks had a ganon killer. @John-John if u want it so much pre own it. 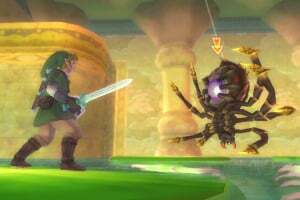 Looks pretty good, but most people HATED Twilight Princess because of the motion controls. I wonder if this will be any different. GameInformer gave is giving this a perfect 10! Just (for me) 6 more days! I've pre-ordered the limited edition, SOOOOO EXITED! 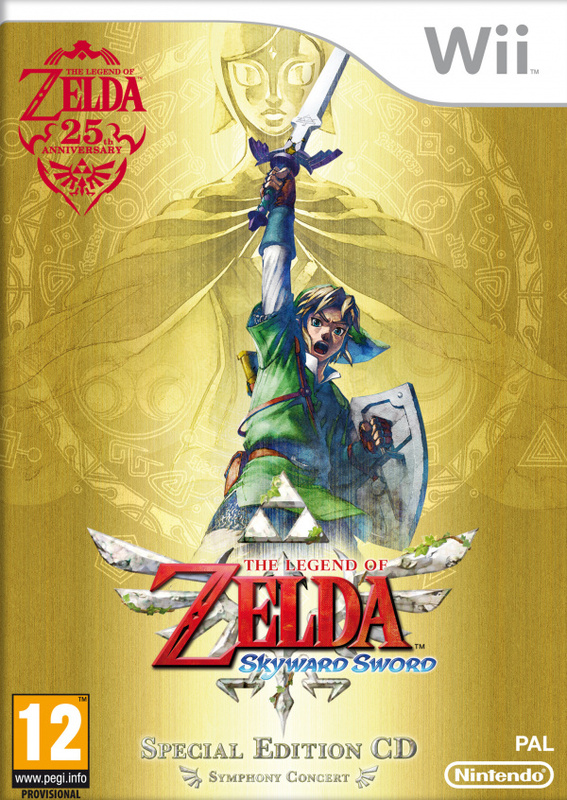 Getting this game on pre-order in a couple of days with the Music CD, and Gold Wiimote!!!!! Hoping to get this for Christmas. I'll have to pick this one up! This looks really great! 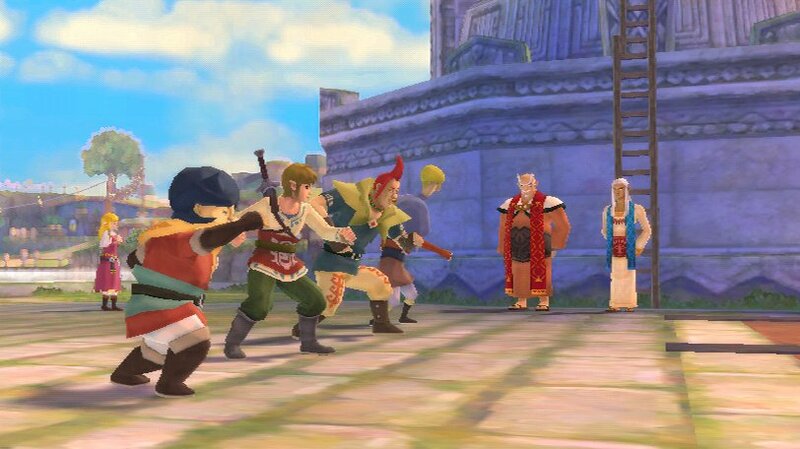 Just finished the game a few days ago and and all i can say is wow if you want a game to play before the wii u make this you're wii's swan song but make sure you have the motion plus. 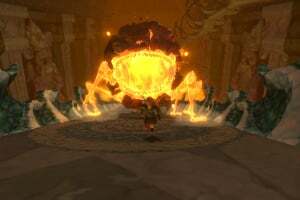 truly an epic adventure game bosses are easy but the fights just seem so cool with a lot of thought put in to them with a brand new world to explore to. ten out of ten. Best game you could ever play on Wii. Every decent collection must have this! THIS IS THE BEST GAME KNOWN TO MAN. 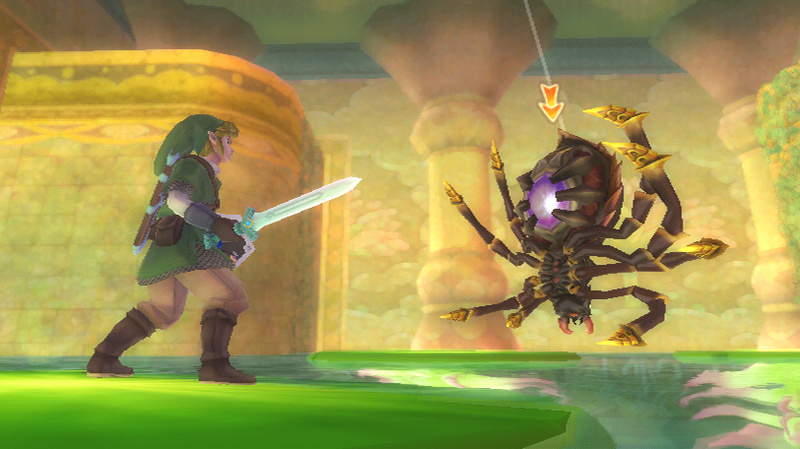 Maybe not as good as Twilight Princess, but It still has a different aspect with a different feeling to it. And the graphics are AWESOME! I'm just stuck at one part...the stupid Moldarach in Lanarya Sand Sea. 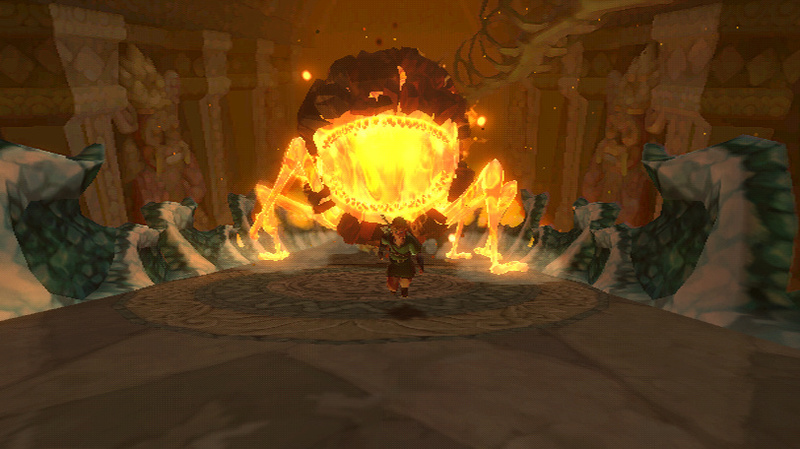 I have already beat that boss once but I can't seem to beat it again which probably sounds really lame. The sand sea is pretty awesome. 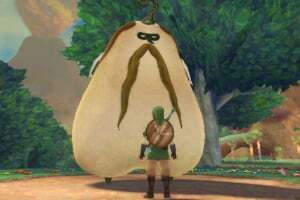 @skyward_sword WHAT. 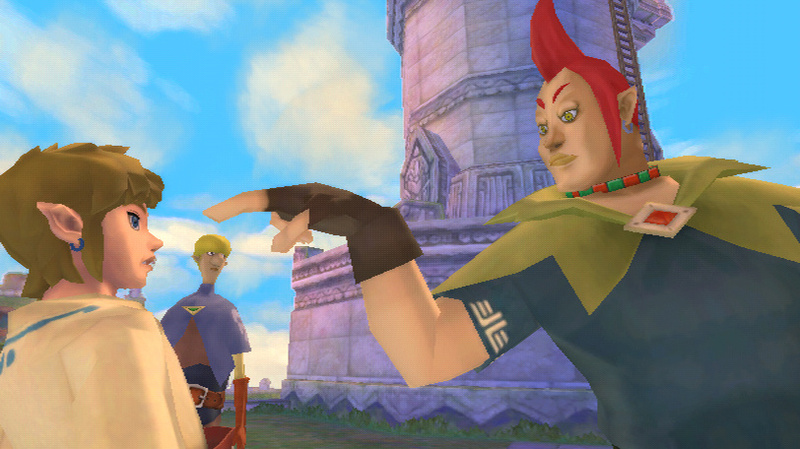 This game is better than Twilight Princess. Do I really need to explain? I guess not. Anyway, this game is AMAZING. And the comments go to 2010.
anyone got any ideas where i could get it used and cheap? If I get this, I GUARANTEE you I'll end up needing a strategy guide because I ALWAYS do with Zelda games! I honestly don't know how people do these games without a guide! As for this games graphics/artwork... not a big fan, to be honest. To... cartoony looking with it's paint-style colour. 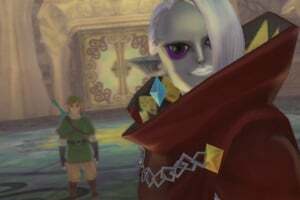 I prefer the more realistic looking Zelda games like Twilight Princess, Ocarina of Time and Majora's Mask.